Like any investments, HMOs come with risks and rewards. If you want insider knowledge gained from my many years’ experience in the property industry, I’ve got some insights that I’d love to share with you. 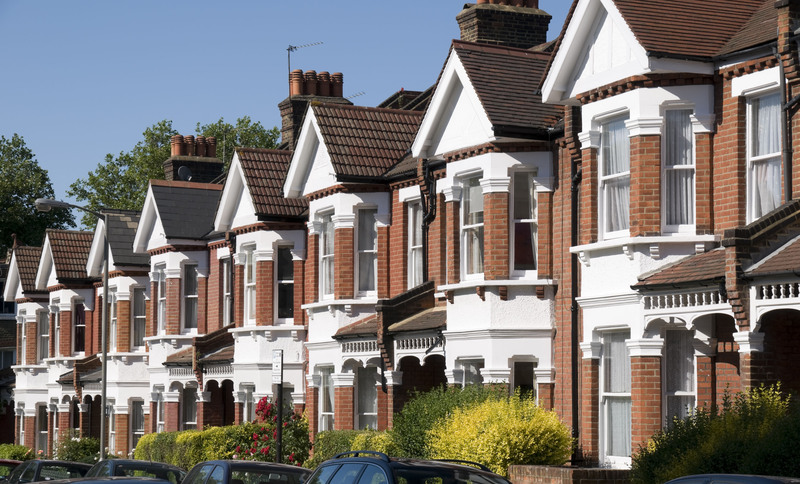 Read on to discover how you can get ahead of the game when investing in HMOs.